Come to Andover Community Services and train on a new state of the art 3G rubber crumb astroturf! No more muddy kit or injuries that are typical from a slippery muddy grass pitch surface. Many local adult and junior established football clubs and Schools (state and private) have chosen the ACS 3G pitch as their regular home for both 11-a-side and 5-a-side training and matches. 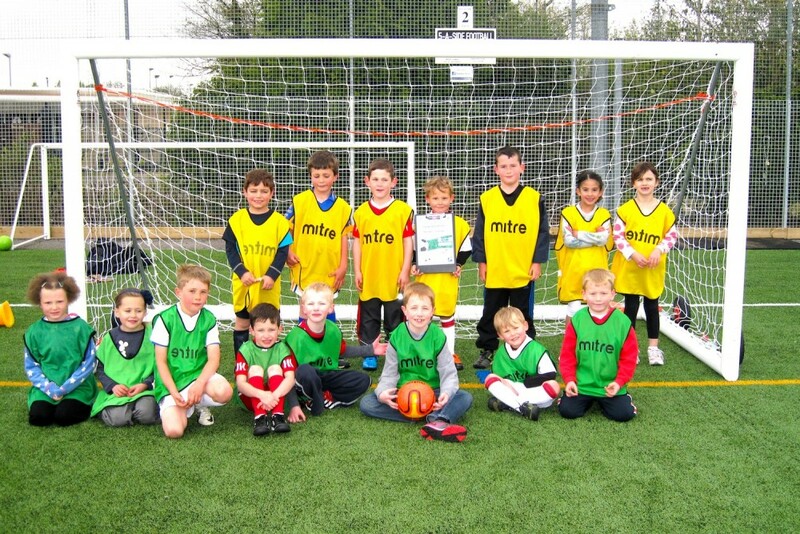 Andover Community Services offers the 3G facility all year round without seasonal restrictions! If you are interested in joining a football club or hiring a full or part pitch please contact ACS for further details regarding availability and price.